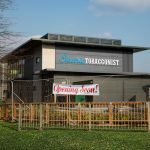 Electric Tobacconist UK > All about E Cigs > Vaping 101: What Type of E-liquid Should I Be Using? Vaping 101: What Type of E-liquid Should I Be Using? 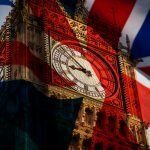 Here at Electric Tobacconist, we’re often asked about which vape liquid our UK customers should be using. With over 700 varieties of e-liquid available at Electric Tobacconist, choosing the right ones for you can sometimes become a tricky task. There are some important factors you need to remember before you purchase any e-liquid. Remember: don’t judge a book by its cover. Two vape liquids could look exactly the same on the outside of the bottle, but the difference could be massive! We’re not here to talk about which vape liquid flavour is best. We’ll leave that down to you as you explore the endless selection of flavours available to you. We just want to explain some of the ingredients that go into your e-liquid and the ways that they can affect your vape. In each bottle of vape liquid in the UK, you will find 95% is glycerin/glycol. The other 5% is water, liquid nicotine and flavourings. The glycerin/glycol refers to either vegetable glycerin (VG) or propylene glycol (PG). These substances form the main body of your e-liquid and give your vape certain characteristics, depending on the ratio of one to another. But What’s the Difference Between PG and VG? Vegetable glycerin (VG) is a natural, organically produced ingredient. The colourless, odourless liquid is described as being sweet-tasting and is widely used in the food industry. Vegetable glycerin produces a thicker e-liquid that turns into vapour at a higher temperature to produce larger clouds and dense vapour. 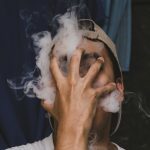 VG-based e-liquids taste smoother in the mouth and don’t give you the throat ‘hit’ associated with high PG e-liquids, though some prefer this setup. Propylene glycol (PG), on the other hand, is thinner and produces stronger-tasting, typically cooler vapour that isn’t as thick. PG e-liquids are best known for better replicating the feeling of smoking a traditional cigarette. This means that it is often favoured by those using standard vape pen e-cigarettes. It’s also worth noting is that for those of you who are allergic to propylene glycol, there are e-liquids available that are 100% vegetable glycerin, so there’s no need to worry about missing out on the vaping action. It’s now time to distinguish between the type of e-liquids and to work out which is best for you. The most important thing to remember is that in the UK, the vape liquid you use depends entirely on the type of e-cigarette that you have. First up, the higher PG e-liquids. This means anything that is listed as having 40% PG or more. Vape liquid of this type in the UK is most commonly used with pen-style e-cigarettes that are fitted with a coil that has an ohm resistance of one or more (the amount of resistance is important in preventing too much power creating malfunctions and burnt hits). The higher-PG formulas are usually higher in nicotine strength as well. The combination of the two (and maybe a tobacco flavoured e-liquid) is the most accurate replication of a traditional cigarette you can get. This style of vaping is commonly associated with people who are either quite new to vaping, or only vape as a way to prevent them from smoking tobacco cigarettes. So, if you want a more flavoursome vape, a strong throat hit, higher nicotine content and the coil in your e-cigarette atomizer is 1.0 ohm or higher, you’ve got to be buying e-liquid with at least a 45/55 PG/VG ratio! E-liquid that has a higher VG ratio (60% or more) needs to be treated with a little more care. Typically, these types of liquid are specifically designed for sub-ohm vaping. Because of the thickness of high VG e-liquid, the tanks need to be designed differently to allow more surface area for the e-liquid to be absorbed by the wick. If you were to put high VG e-liquid into a regular vape pen, you’d find it very difficult to vape enjoyably. 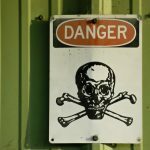 It could even damage your e-cigarette. 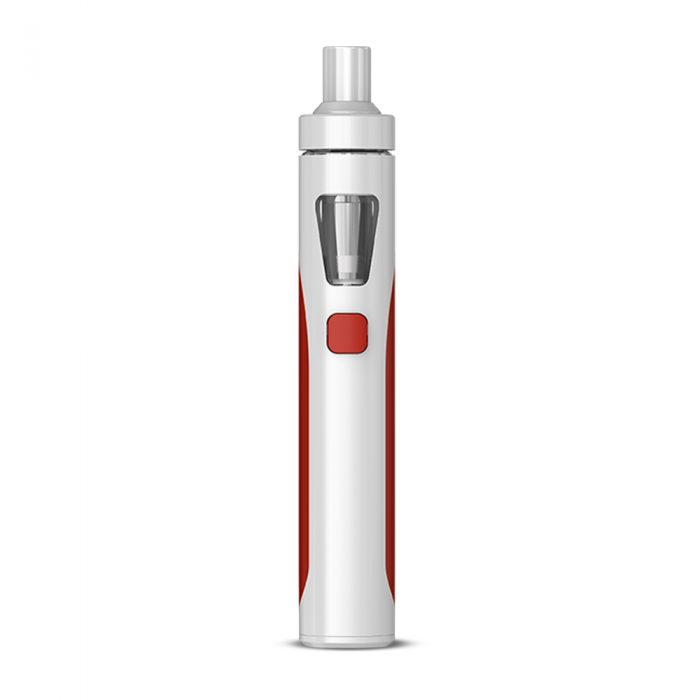 The typical characteristics of a high-VG vape are much larger, denser clouds of vapour. It usually tastes warmer in your mouth and you won’t experience the same throat hit that high PG liquids achieve. It’s therefore very important to consider why you want to vape before buying either your e-cigarette or your e-liquid. 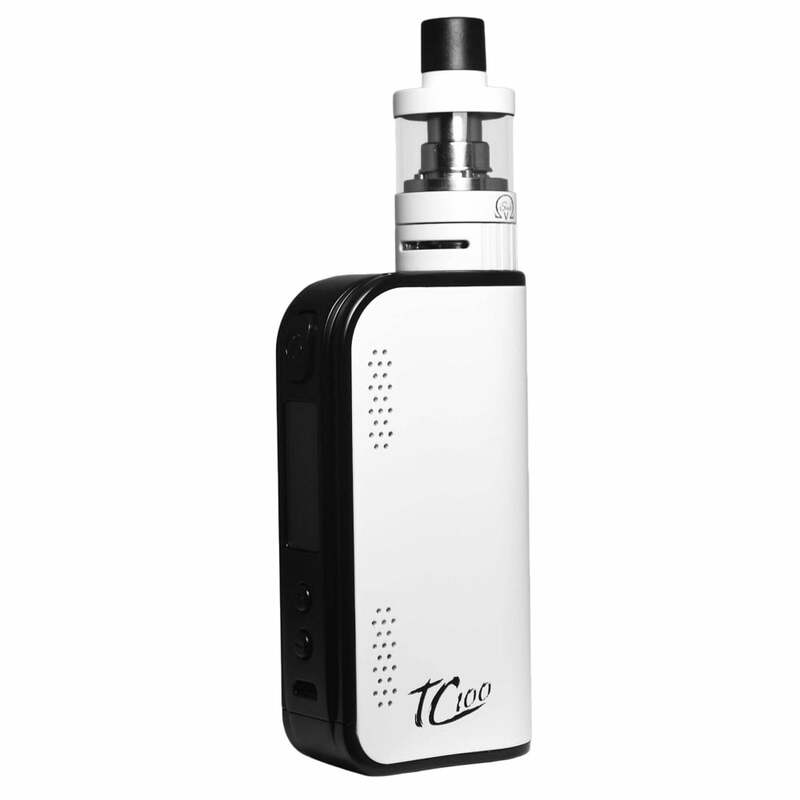 Most e-cigarette starter kits, such as this Joyetech eGo AIO, in our vape shop are aimed at high-PG vape liquid. They are a great way to get into vaping and to get used to all the different flavours and which way you like to vape. But, if you’re set on sub-ohm vaping, remember you need a setup that can handle sub-ohm resistance coils. Box mods, like the Innokin Cool Fire 4, are available off the (virtual) shelf and ready for sub-ohm vaping. Our vape shop also has a great range of high VG sub-ohm vaping e-liquid for you to choose from. With over 700 e-liquid flavours available in our online vape shop, you’re guaranteed to find one best suited to you and your e-cigarette with Electric Tobacconist. Don’t forget to enjoy FREE delivery on all orders over £10!